Please note that photographs are meant as a representation of this product only, and some differences in the actual product may occur. Here at Soden Plastics we aim to offer a service to supply quality plastics at an affordable price, and we thanks you for visiting our website and browsing our plastic products. 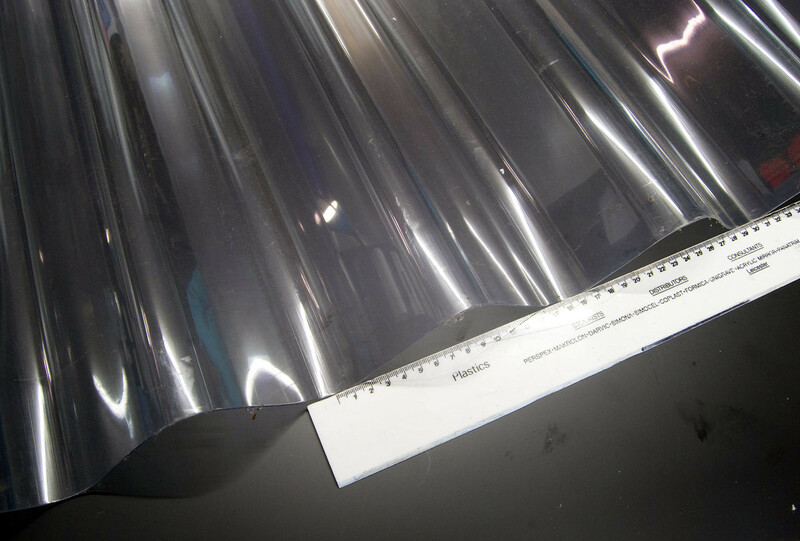 Some of our plastic sheets are available 'cut to size' so you can specify exactly the size you require to the milli-metre. Other products are available by the metre or at set sizes, but we can usually prepare our plastic products to your exact requirements so please contact us on 0116 244 8446 if you do not see what your looking for and we'll endeavour to help you.